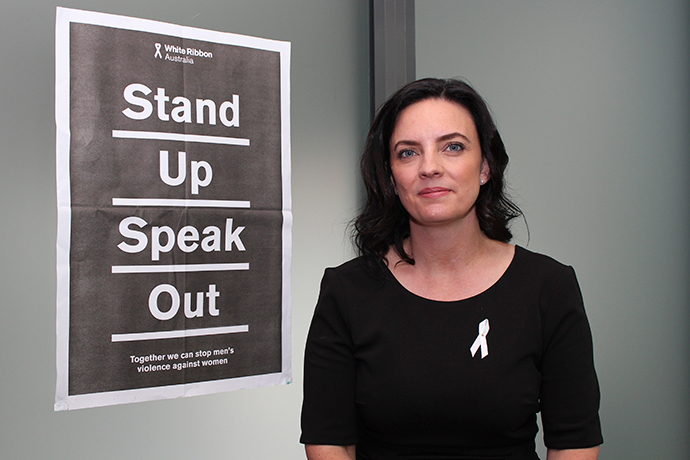 Lindsay MP Emma Husar says she doubts her reputation will ever recover after what she says has been a smear campaign against her. 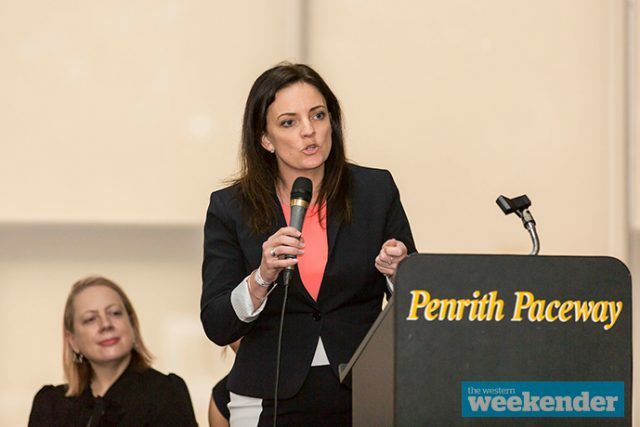 The 38-year-old first-time MP announced on Wednesday that she would not re-contest Lindsay at the next Federal Election, scheduled to be held next year. 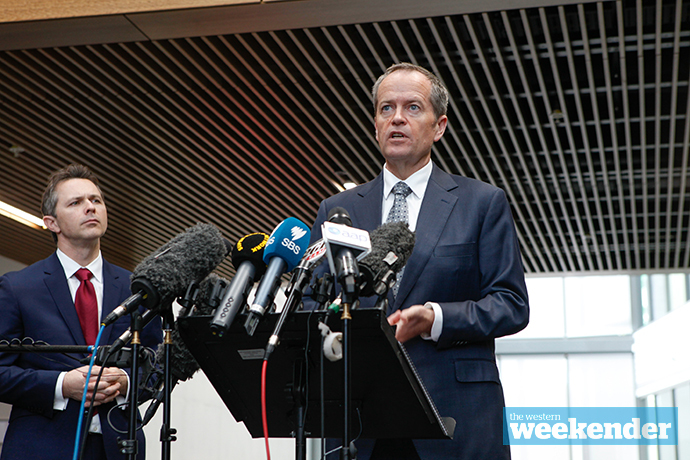 It comes following weeks of intense pressure after details of an internal Labor investigation into allegations of bullying and harassment were made public. 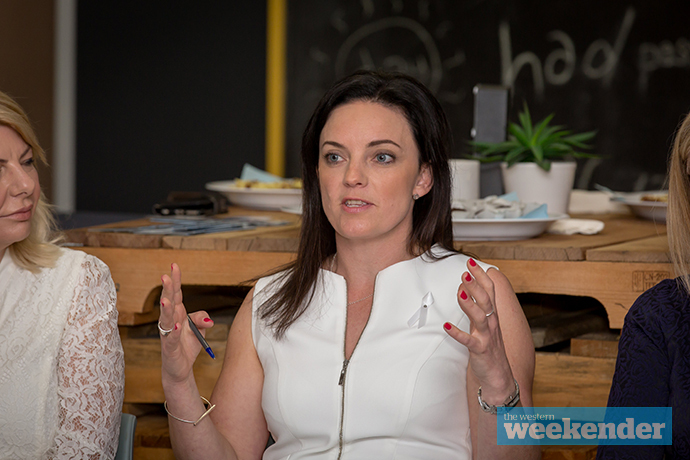 Speaking with the Weekender, an emotional Ms Husar said she made the decision to quit politics earlier this week. “I made a decision a couple of days ago,” she said. “There’s a few faceless, nameless people who are hellbent on just driving the screw in as far as they can. Ms Husar denies the vast majority of the stories that have been published about her in recent weeks. She has also launched defamation action against several publications. “It’s just smear, it’s innuendo and I think it goes to show how precarious the media landscape in this country is,” she said. Ms Husar said she “absolutely knows” she has not done the wrong thing in regards to expense claims, which formed part of the intense media coverage in the past few weeks. She maintains that complaints against her “came as a shock”. She is also eager to keep working hard during what time she has left in the role. “I certainly didn’t see it ending this quickly and I had a lot things to do and a lot of things to get through before I left so I’m incredibly sad… I can’t say how sad I am because I don’t have the words for that,” she said. Ms Husar said the support from many in the community had been “overwhelming” but in the end, the pressure had taken its toll. She revealed to the Weekender she had vomited every day for the last three weeks. “I’ll take a little while to figure out the direction I want to go in,” she said of life after politics. Ms Husar said she never considered standing down and forcing a by-election. “I don’t want to go now. I think the people of our community elected me to do a job,” she said. “Innuendo, smears and reputational carnage is not their fault. They shouldn’t be forced to go to a by-election. 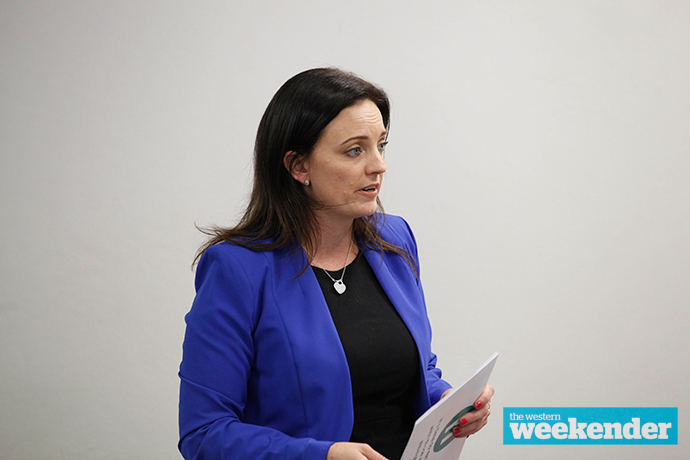 Ms Husar said she spoke to Opposition Leader Bill Shorten on Wednesday prior to making her decision public. “I’ve always had the support of the boss and he’s always had my support,” she said. Ms Husar described the intense interest in the story surrounding the investigation into her as “traumatic”. “This vendetta lead to threats to my personal safety, the trolling of my children online and media parked outside my house around the clock,” she said. Ms Husar certainly won’t be going to ground in the lead-up to the next election. “I want people to talk to me,” she said.